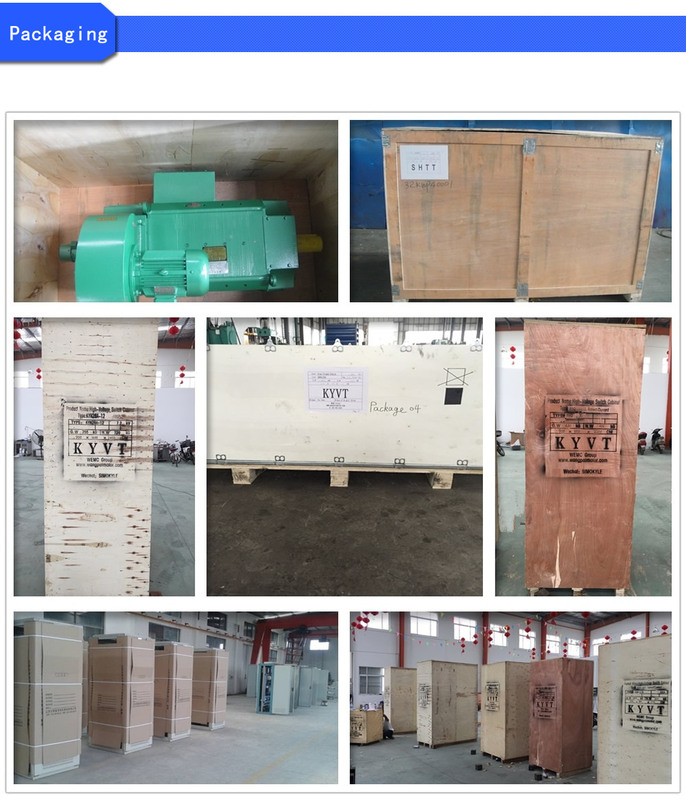 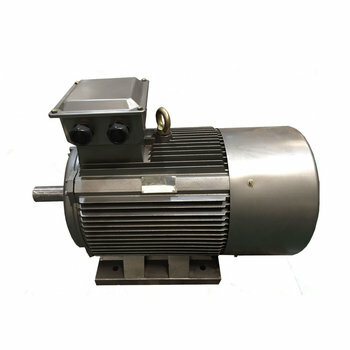 The Y2 series motor is fully enclosed three-phase industrial standard motors with self-fan cooling system and a mouse-cage construction. 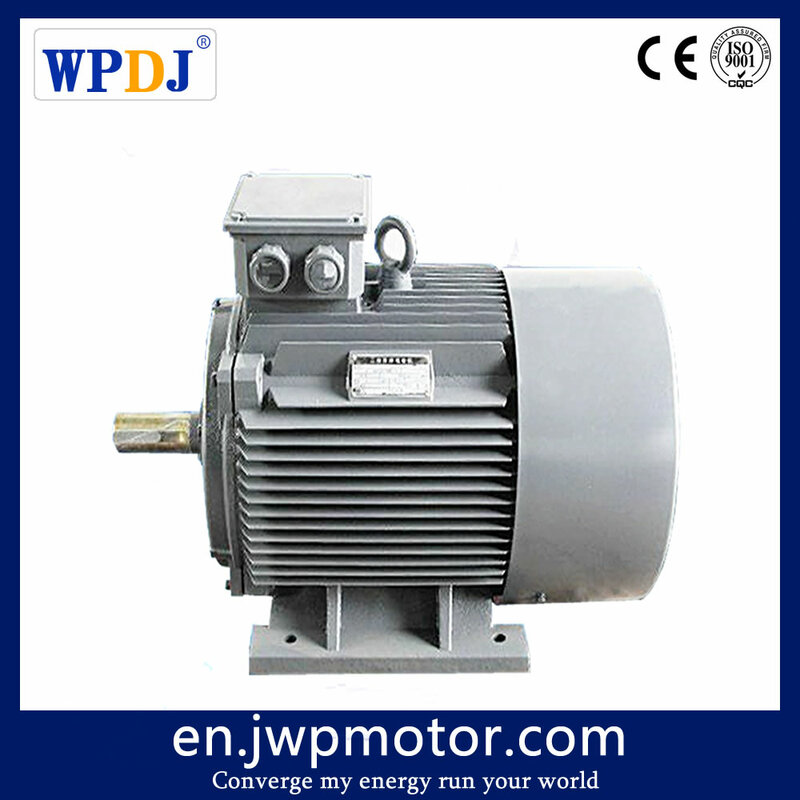 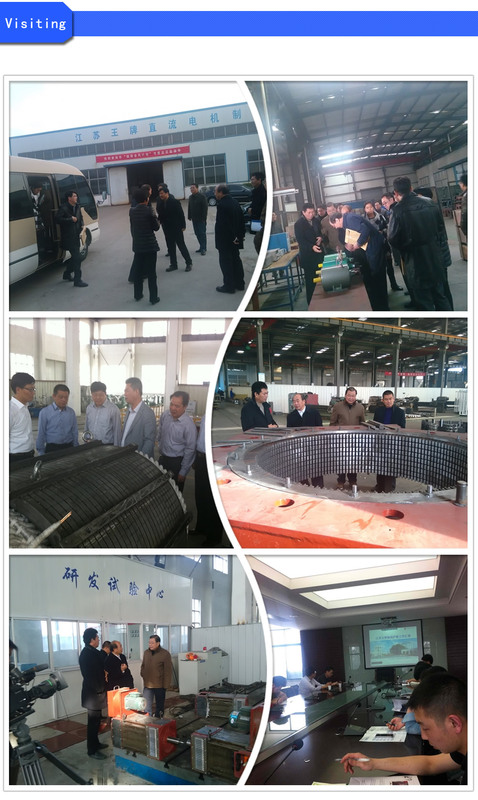 It features it's high efficiency, energy saving, low noise, low vibration, light weight and reliability of running. 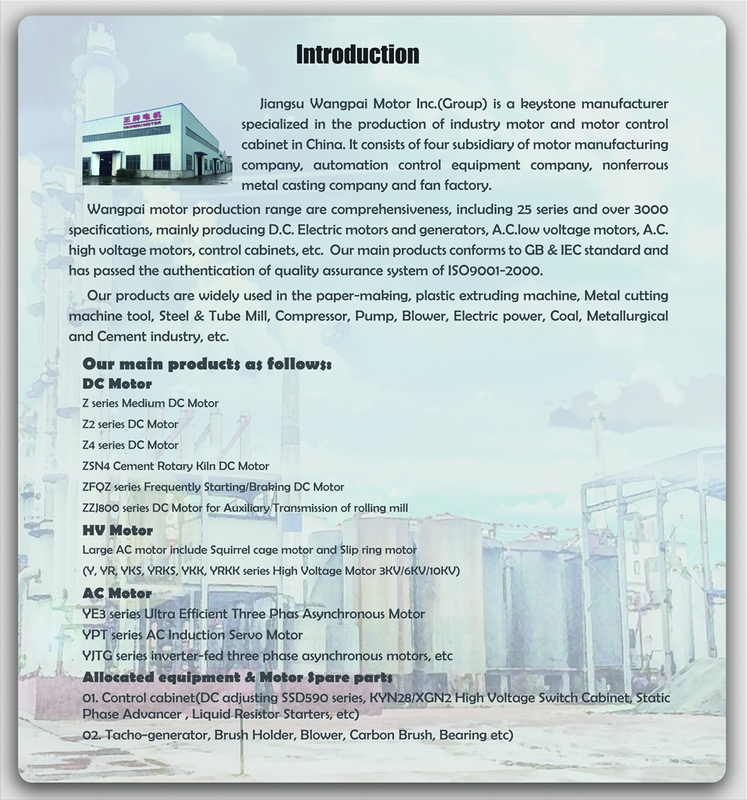 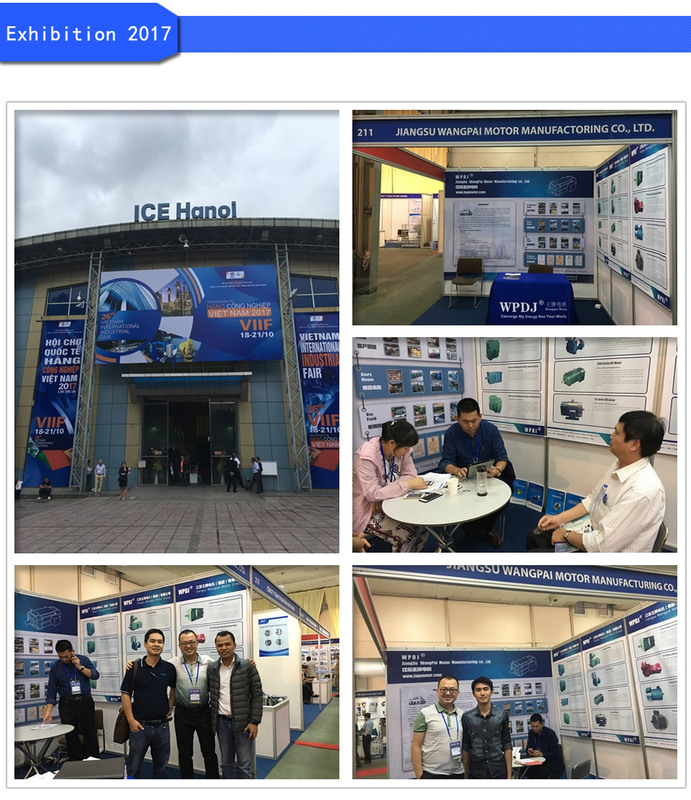 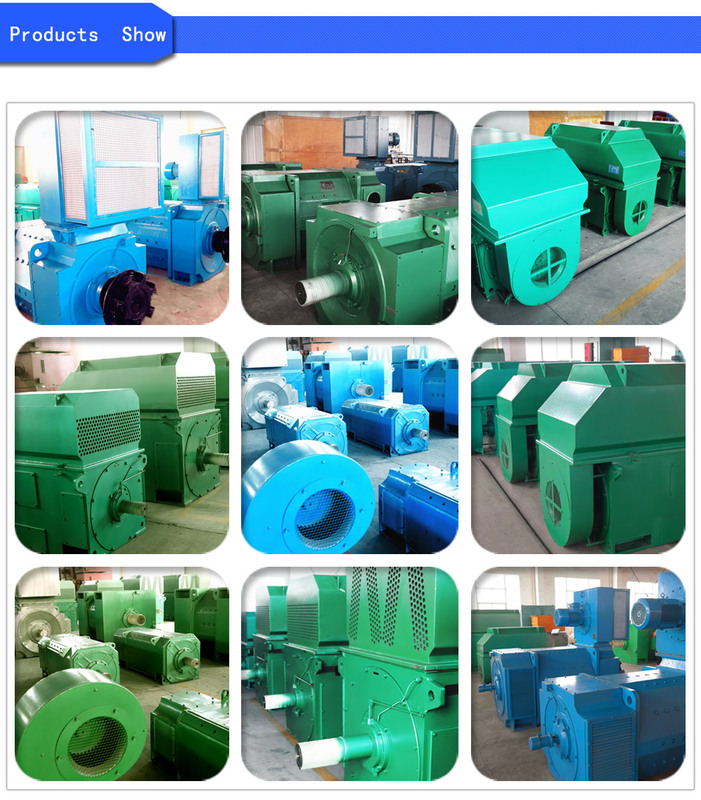 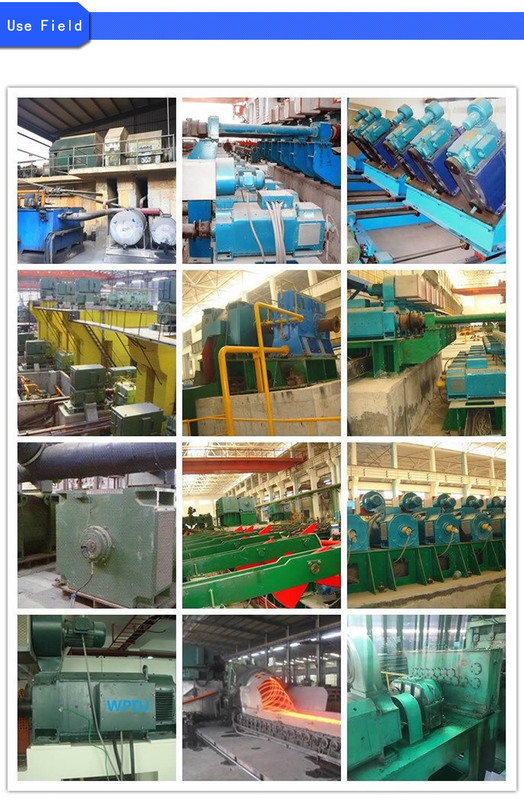 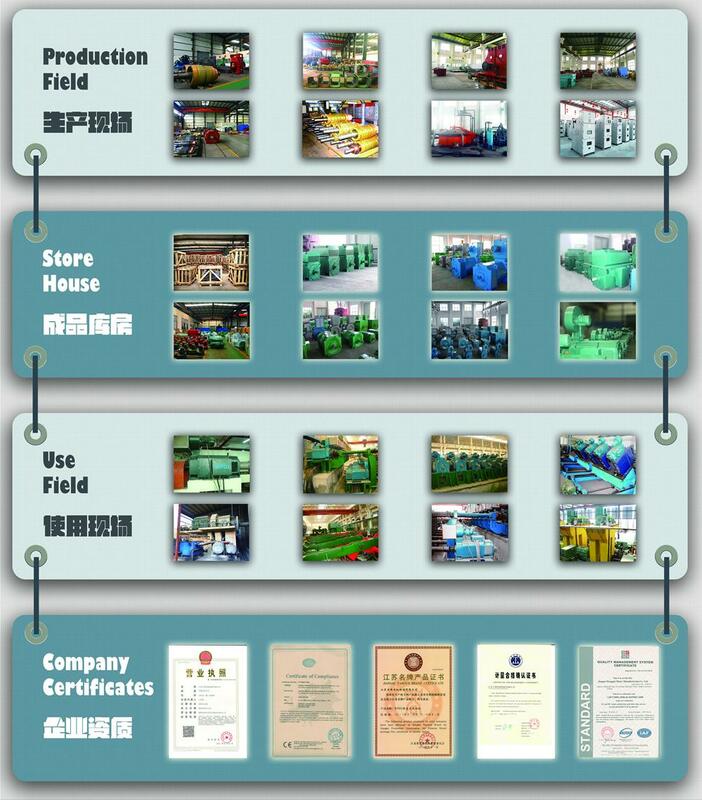 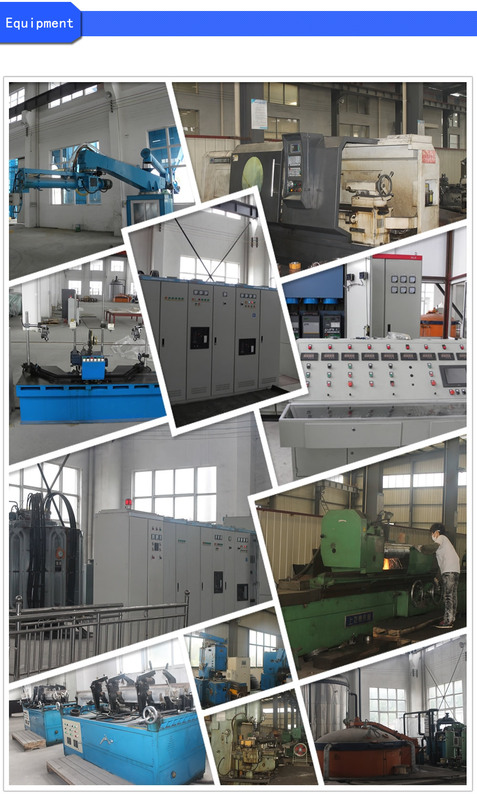 It is widely used on the mechanical equipment in common place where there are no inflammable, explosive and corrosive gases and in place with no special requirements, suchas the machine tools for cutting metals, exhaust fan, compressors, etc.